Platelet-rich plasma (PRP) is blood plasma that has been concentrated three to five times usual blood concentration. This concentrated blood plasma has been used to grow hair, and it contains platelet-derived growth factor, transforming growth factor, vascular endothelial growth factor, and other bioactive proteins. These components heal wounds, help with tissue repair, and facilitate hair growth. Growth factors in PRP area safe option for treating female and male pattern hair loss. Human blood has many red blood cells (RBCs), some white blood cells (WBCs), plasma, and platelets. The platelets have healing potential, and their growth factors are useful for the medical treatment of hair loss. 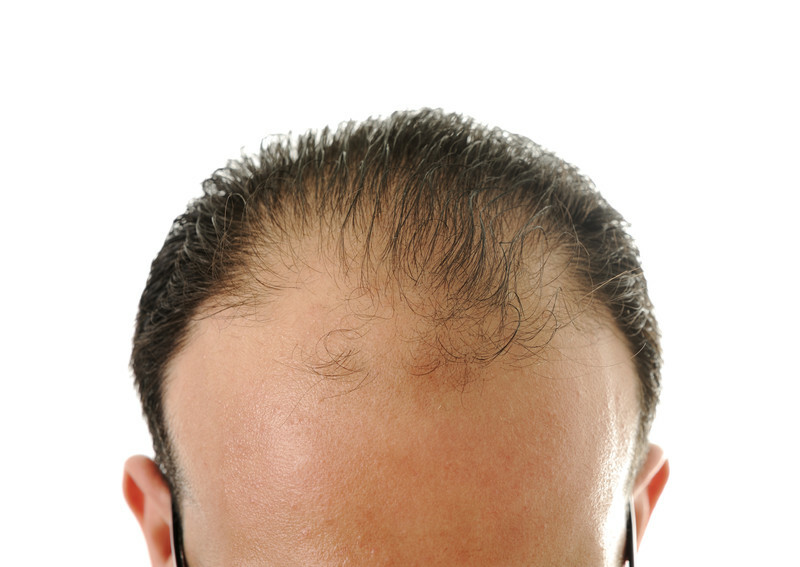 According to the American Association of Hair Loss, male pattern baldness (MPB) causes 95% of all hair loss in men. By the age of 35, two-thirds of American men have some form of hair loss. By age 50 years, 85% of men have MPB. Many men with MPB are unhappy and wish to do something about their hair loss. For women, 40% have visible hair loss by age 40 years. Hair loss in women can be devastating and difficult to treat. Platelet-rich plasma is obtained when the patient’s blood is spun in a laboratory device called a centrifuge. This spinning action separates the solid components from the fluid portion. The components of PRP include collagen, thrombin, and calcium chloride, which are considered platelet activators. The double centrifuge technique allows the active biologic factors of blood serum to be administered at the most effective concentration. Commercial systems for PRP include Cydomedix, Angel System, Harvest System, and Emcyte Pure. PRP is often combined with A-Cell. PRP is placed into a syringe to be introduced into the treatment site, which is the area of hair loss. Before injecting the area with PRP, the doctor creates a ring-block, which involves instillation of 1% lidocaine (anesthetic agent). How often do I receive PRP injections? When PRP is used to stimulate hair growth, the doctor will schedule injections at intervals of one to nine months. The number of injections depends on the doctor’s protocol and the patient’s hair loss. Many doctors will give PRP injections at three-month intervals for around 12 months. Usually, improvement is expected during the first two to six months, but maximum effects are not seen for up to one year. How long will I be in the office? PRP treatments are administered by a qualified, skilled physician. You can expect to be in the office for 30-45 minutes. The patient is monitored after the PRP injections using photographs and hair assessments. 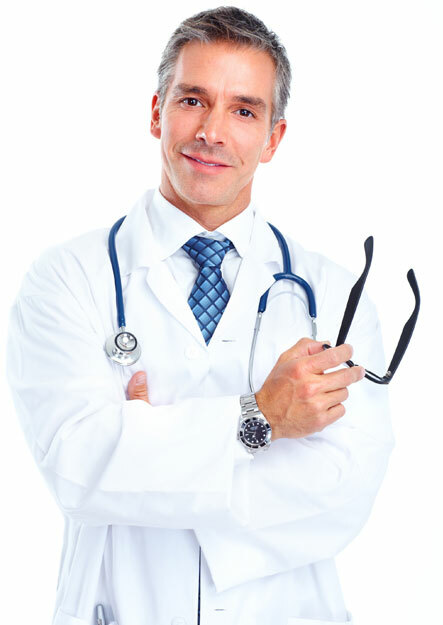 We will modify your therapy based on your individual response to PRP injections. When used for hair loss, PRP stimulates the growth of hair follicles and reverses the hair miniaturization seen in common baldness (androgenetic alopecia). The introduction of platelets and WBCs in the PRP will amplify the body’s naturally-occurring wound healing response. PRP is used in many medical conditions, such as tendon injuries, osteoarthritis, jaw reconstruction, and cardiovascular diseases. Concentrated plasma will heal and repair tissues. Patients with thinning hair are the best candidates for hair loss PRP therapy. Does research support the use of PRP for hair loss? In a small study involving 11 patients with androgenic alopecia, researchers found that PRP injections were cost effective, safe, and feasible for treating hair loss. After three months of therapy, hair count increased from 71 hair follicular units to 93 units. This mean gain was 22.09 follicular units cm2. In another study, researchers found that PRP was effective for regrowth of hair in all 64 study participants. They concluded that this treatment induces some degree of clinical advantage for both female and male pattern baldness. Cervelli V, Garcovich, A. Bielli, G. et al. “The effect of autologous activated platelet rich plasma (AA-PRP) injection on pattern hair loss: clinical and histomorphometric evaluation,” BioMed Research International. Volume 2014. Khatu SS, More YE, Gokhale NR, et al. (2014). Platelet-Rich Plasma in Androgenic Alopecia: Myth or an Effective Tool. Journal of Cutaneous Aesthetic Surgery, 7(2), 107-110. Schiavone G, Raskovic D, Greco J, Abeni D (2014). Platelet-Rich Plasma for Androgenetic Alopecia: A Pilot Study. American Society for Dermatology, 40(9).